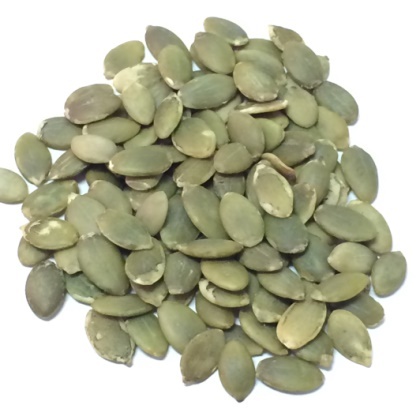 All natural raw pumpkin seeds out of the shell. 8 oz. Kosher.